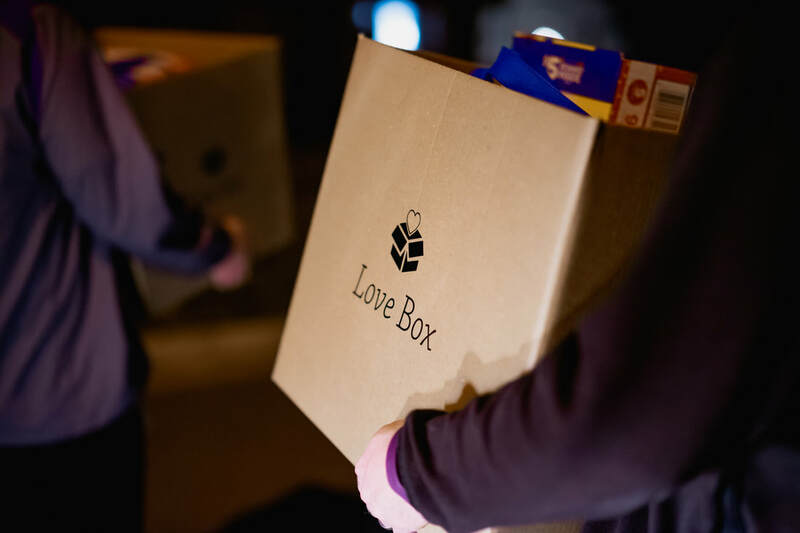 Partner with Austin Angels by providing the supplies we need to impact children and families in the foster care system. Foster connection and a culture of service among your team through an employee engagement day with Austin Angels. 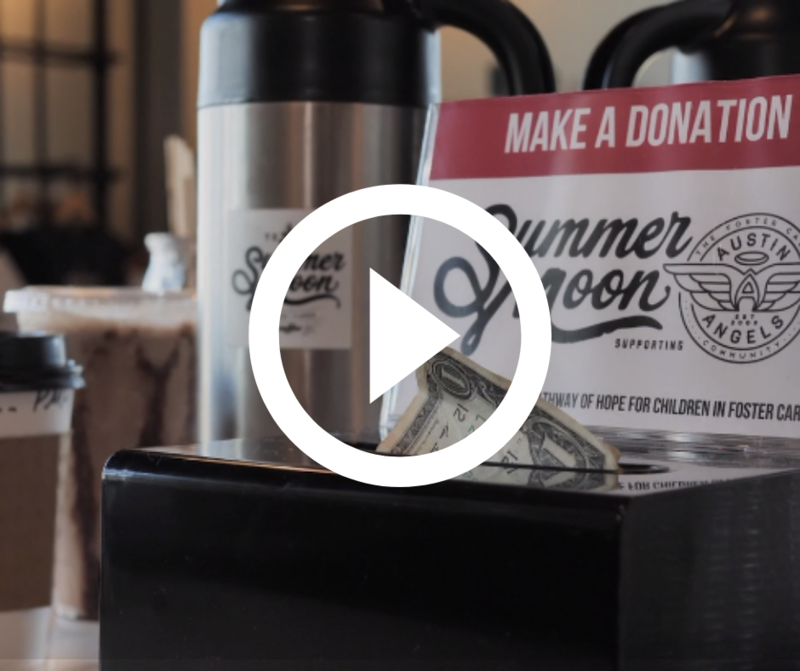 Increase sales and engage a new audience by giving back a portion of product proceeds to Austin Angels. 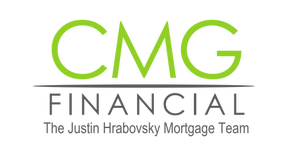 You can get your company involved through cause marketing, in-kind donations, or by participating in one of our employee engagement events. 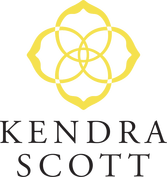 We could not do the work that we do without the support of the many businesses and organizations who come together and support the precious kids and families we serve. 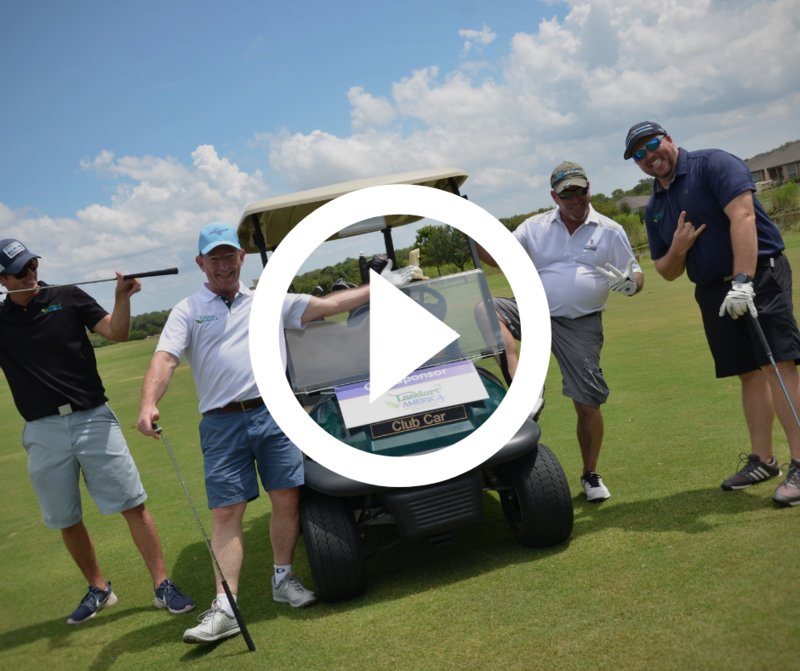 Each year Pulte Group holds a Golf Tournament benefiting Austin Angels. 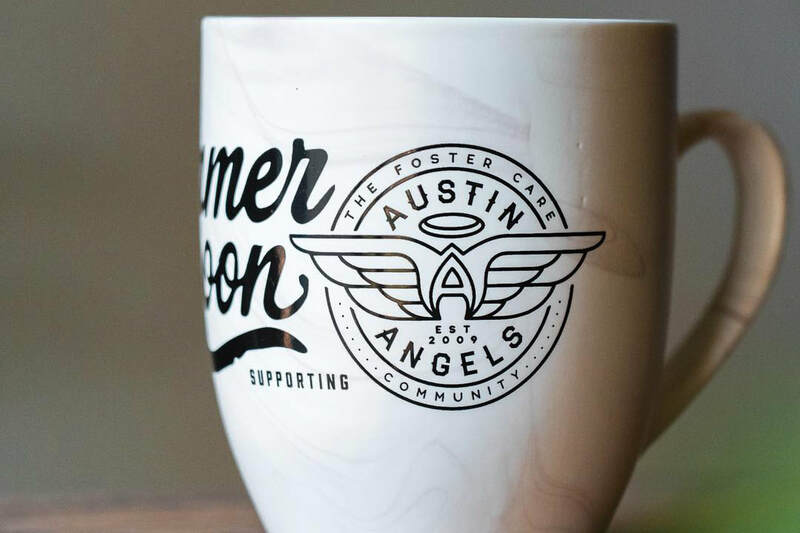 Proceeds from coffee grounds, mugs, and t-shirts were donated to Austin Angels. 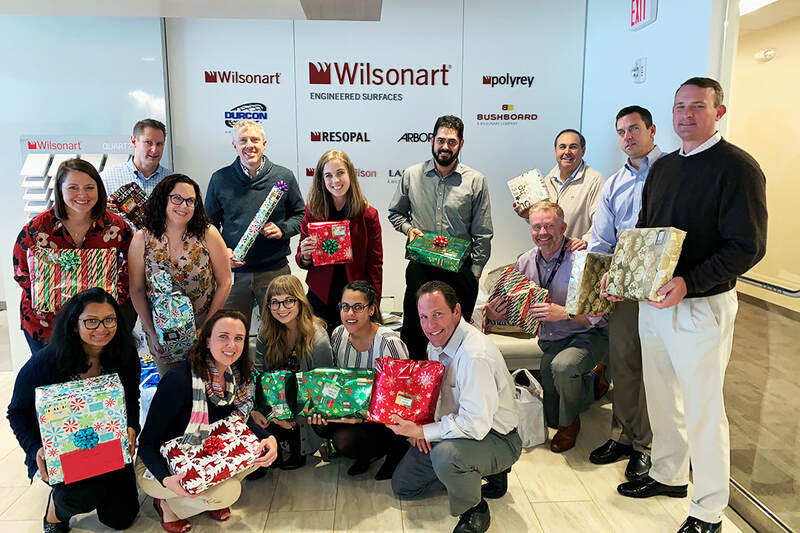 All 13 Austin-area Spec's locations collected donations for Austin Angels.